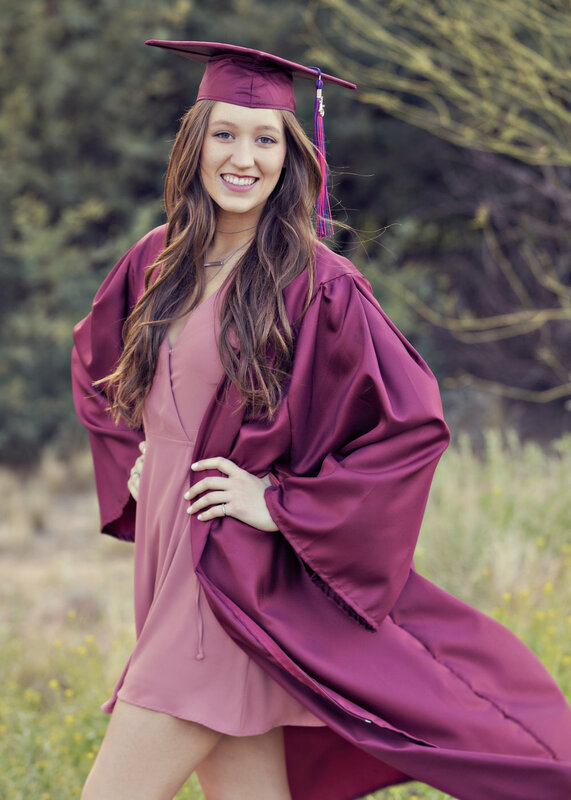 Natalie graduated with the Class of 2018 from Perry High School in Gilbert this year! She's a dancer, a beautiful young woman and such a positive spirit to be around. 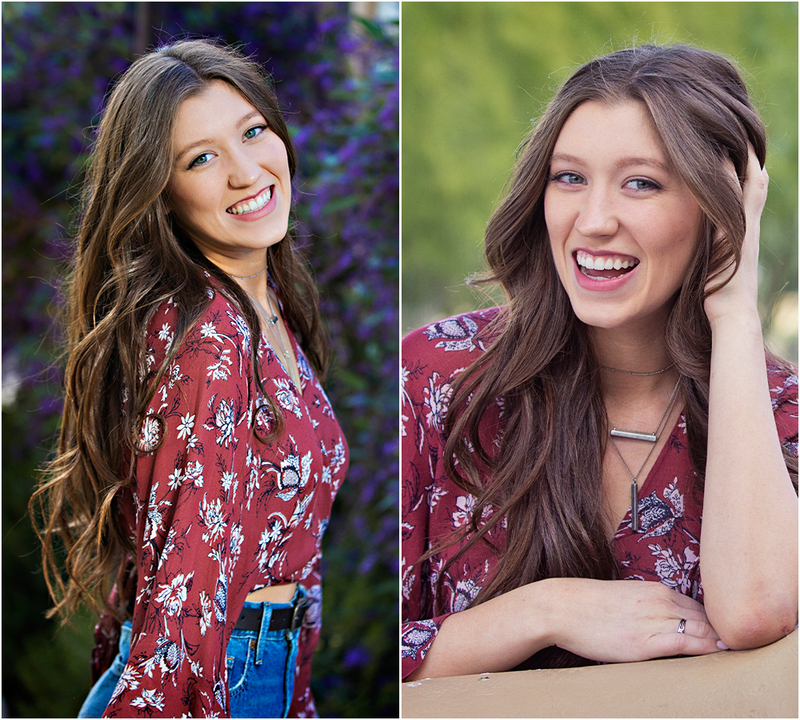 We picked the golf course setting for her senior portraits and loved all of the candid, real moments we were able to capture for this gorgeous young lady! We loved her outfit choices and how natural she felt in front of the camera. Such a great day and we are so happy that the family could sneak in part of the shoot too! Award-winning photographer, Rita Sherman, is the owner of Captured Moments by Rita & Company in Scottsdale, Arizona. 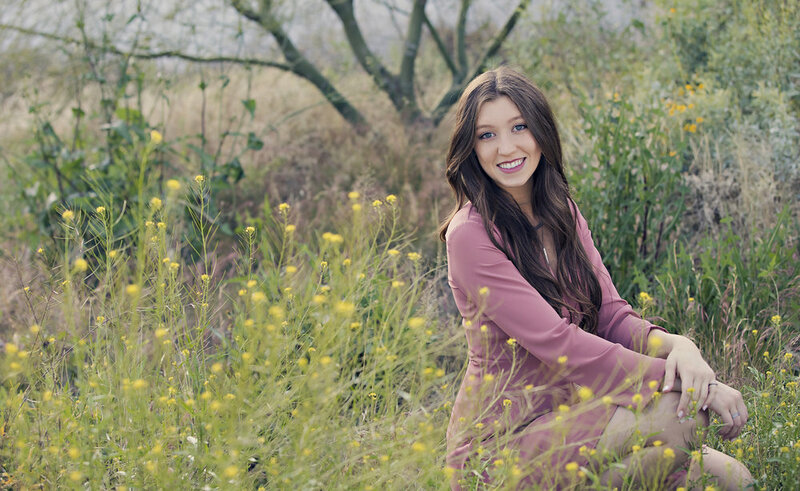 With 25 years of experience in the industry, her team of photographers specializes in high school senior portraits, family photography and professional headshots.